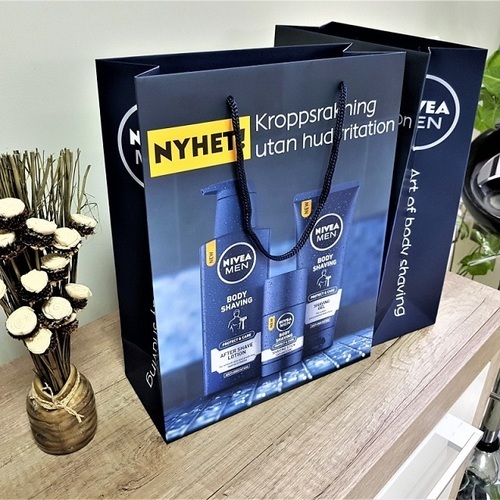 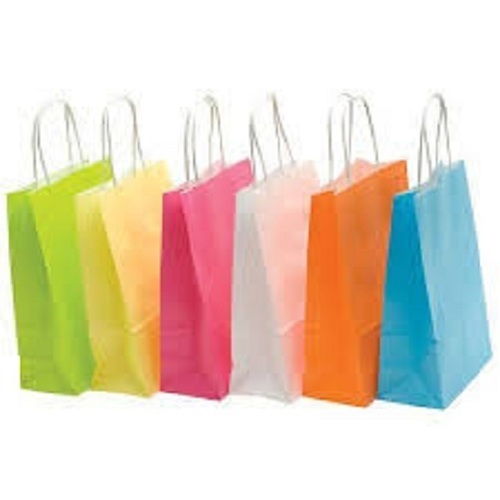 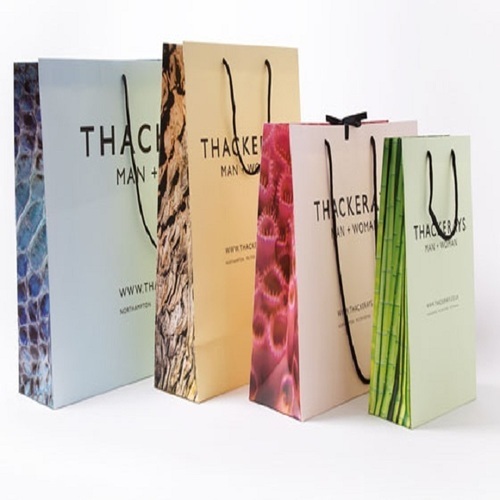 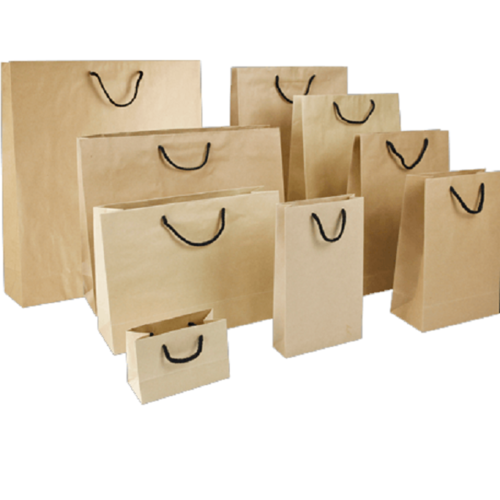 Flymax Exim to perfection and quality oriented approach, we have carved niche in the industry by offering the best in class Printed Paper Bags. 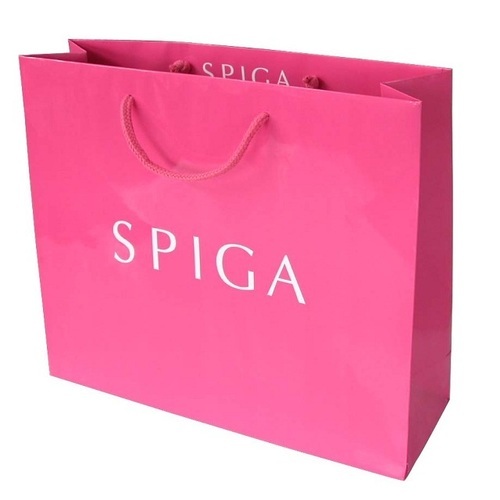 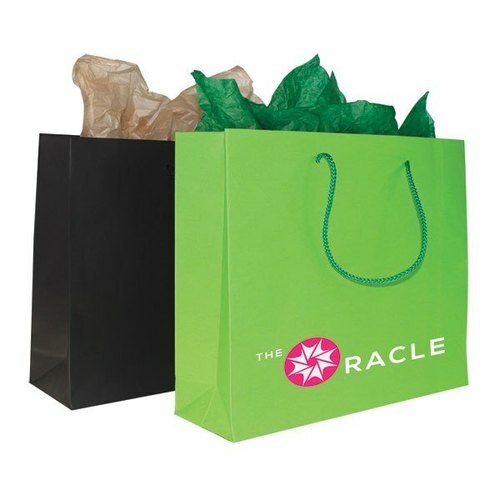 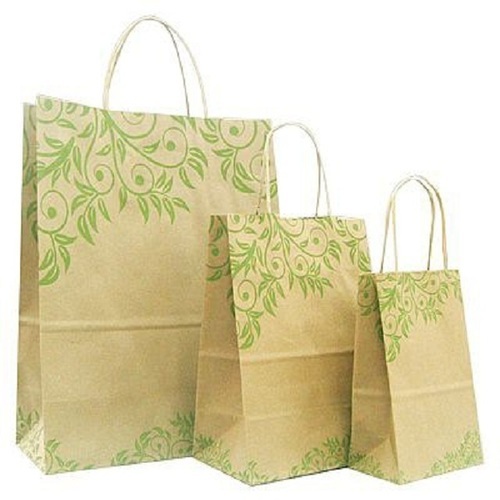 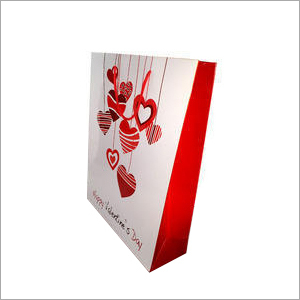 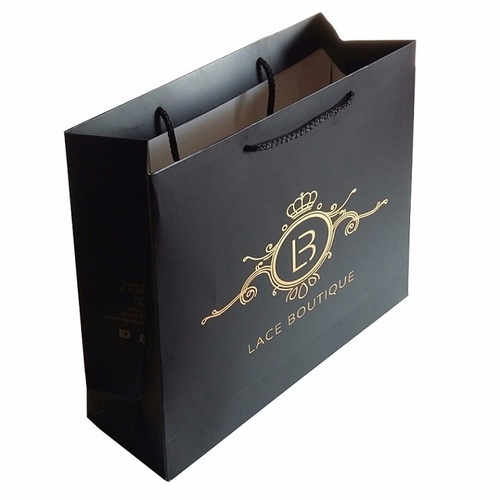 Attractive in design, this paper bag is used for packing of various gift items. 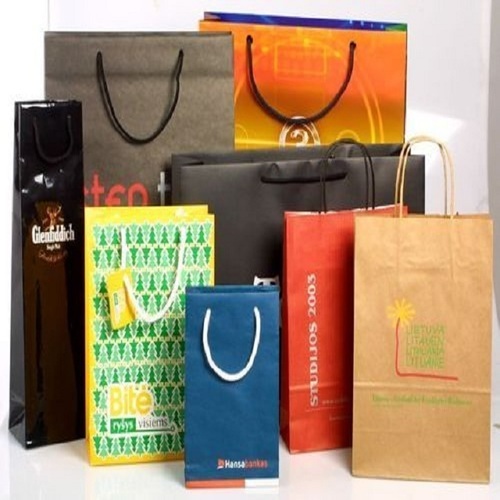 This bag is manufactured from the well tested paper, ink and other basic materials that we sourced from the genuine vendors of the market. 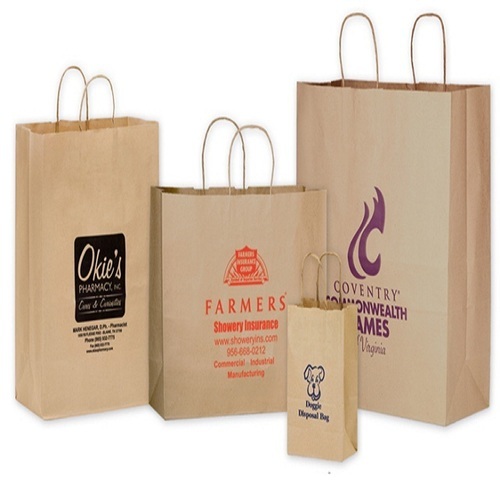 Quality is the cornerstone of our firm hence we ensure our clients to offer only flawless paper bag.